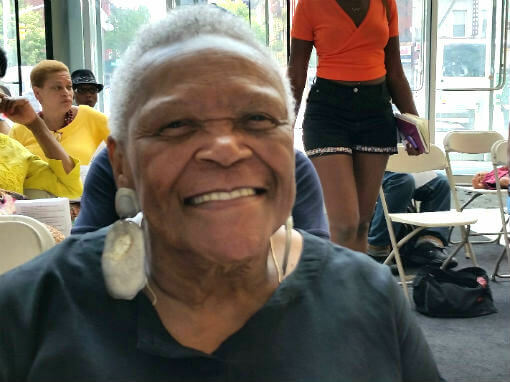 Geri Spencer Hunter is a native Iowan, a graduate of The University of Iowa College of Nursing (BSN, RN, PHN) and one of the founders of The Sacramento Black Nurses Association, Inc. She started writing in the late eighties and writes in all genres. Her writings have been published in numerous anthologies, including “Shades of Black, Crime and Mystery Stories by African American Writers” edited by Eleanor Taylor Bland and “Life’s spices From Seasoned Sistahs: “A Collection of Life Stories From Mature Women of Color” edited by Vicki Ward and winner of the 2005 LA Black Book Expo Anthology Award. 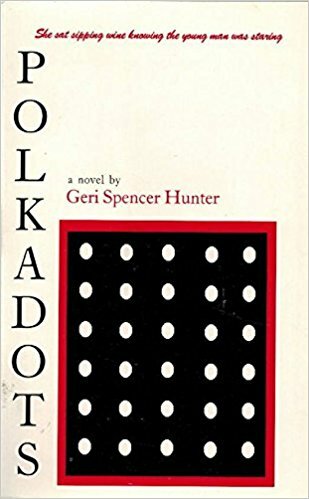 Her debut novel “Polkadots” (ReGeJe Press) was published in 1998. 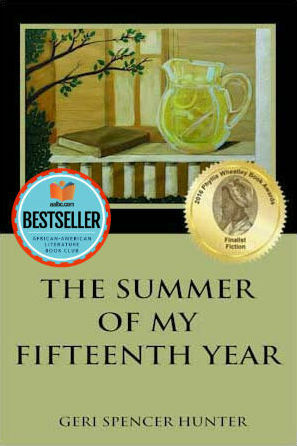 Her second novel, “The Summer of my Fifteenth Year” (Blue Nile Press) was published in late 2015 and was a finalist in The Annual QBR Phillis Wheatley Book Awards/2016. She is an active member of ZICA Arts and Literary Guild, a support group for writers and artists in Sacramento, Ca. She is a wife, mother, grandmother and great grandmother. A retired Public Health Nurse, she lives in Sacramento, California with her husband, ‘Hunter’, a retired Mechanical Engineer. Tell us how much you like Geri Spencer Hunter.